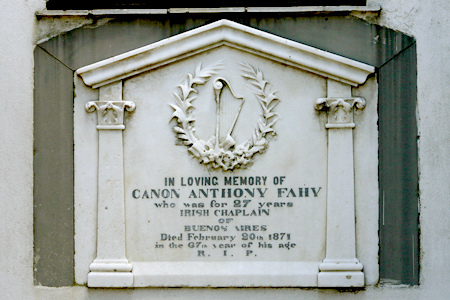 Born in 1805 in Galway County, Ireland, Anthony Fahy was ordained in Rome in 1831. During his first mission abroad to the US, health issues forced Fahy to return to Ireland. 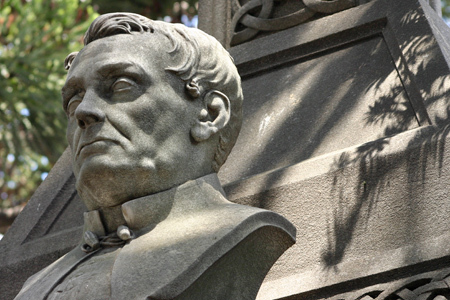 In 1844, the Archbishop of Dublin appointed Fahy to the Chaplaincy of the Irish in Argentina & arrived in Buenos Aires on his 39th birthday. 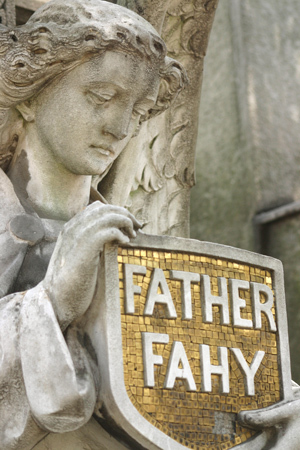 Providing more than just spiritual support to Irish immigrants in Argentina, Father Fahy traveled the nation, getting to know his fellow countrymen who worked in the Pampas & managed to find many an Irish bride. 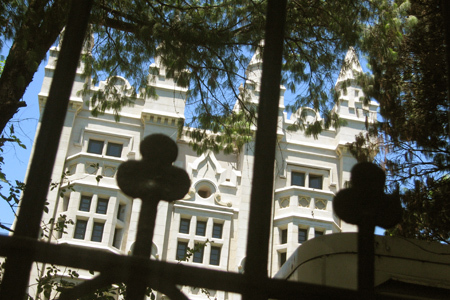 His matchmaking skills had no limits… people claim that Fahy brought over Irish girls from his hometown when their weren’t enough in Buenos Aires. Would to God that Irish emigrants would come to this country, instead of going to the United States. Here they would feel at home, they would have plenty employment and experience a sympathy from the natives very different from what now drives too many of them from the States back to Ireland. There is not a finer country in the world for a poor man to come to, especially with a family. Vast plains lying idle for want of hands to cultivate them and where the government offers every protection and encouragement to the foreigner. Visited the graves of Father Fahy and Admiral Brown while in Bueno Aires recently. 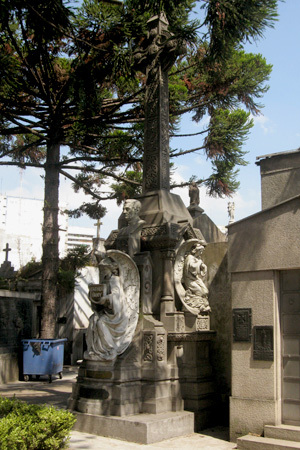 Well worth the trip they are in pole position in the Recoleta cemetry. It was a proud moment for me to reflect on the huge contribution both men had made in their lifetime in Argentina. 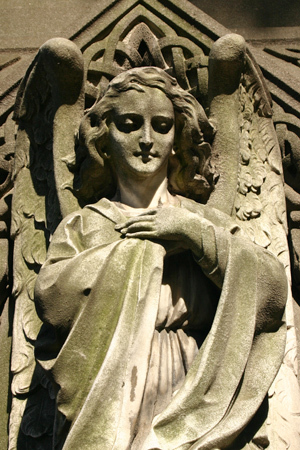 Mike – They were both indeed very important to local & national history. One thing I didn’t mention above is that Father Fahy performed the last rites for Admiral Brown when he passed away in his home. I wonder how well they knew each other in life. This is my Great!Great Great !Great Grandfather. Hi David – I doubt Anthony Fahy would be of any direct relation since Irish Catholic priests don’t marry… in other words, they don’t have kids. Maybe someone of the same family?